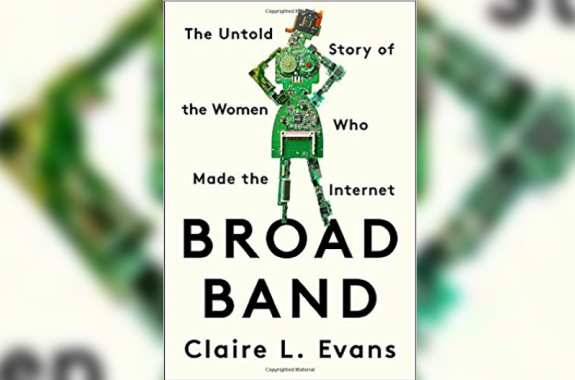 Claire L. Evans is the author of Broad Band: The Women Who Made The Internet (Portfolio, 2018). Hypertext links one thing to another on the Internet. 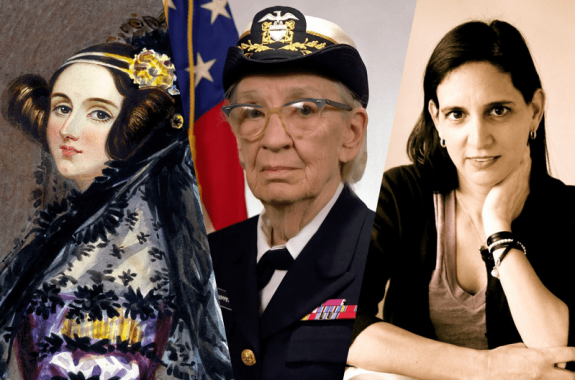 But, in 1989, computer scientist Wendy Hall invented a specialized linkbase to build a more connected web.